Organize your food storage products and have them ready to go with our wide collection of storage and transport supplies. Whether you need to store high-volume products in a supply closet or carry food supplies to an event, Restaurantware has all the transportation and storage supplies you need to arrange products and transport them at your restaurant, buffet, or catering event. Our selection of foodservice utility carts provides an ample amount of storage to hold bulk products while their sleek design allows you to easily navigate around your dining area. 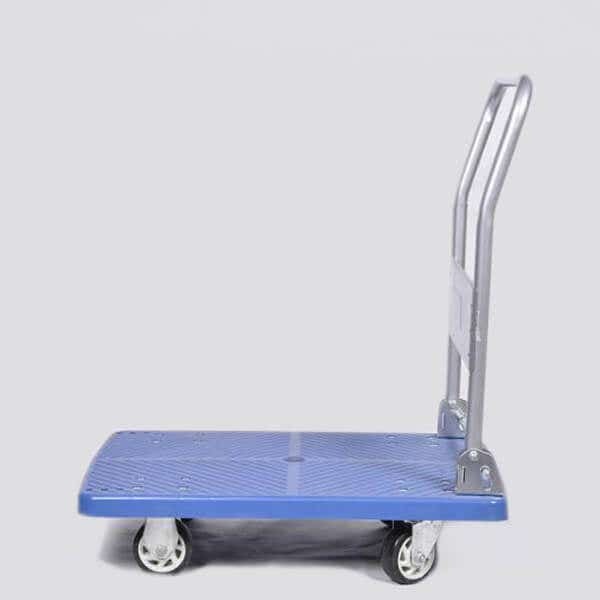 We also offer add-on accessories, like trash bins and bus tubs, that are specially made to coordinate with our utility carts and streamline your end-of-the-day cleanup. 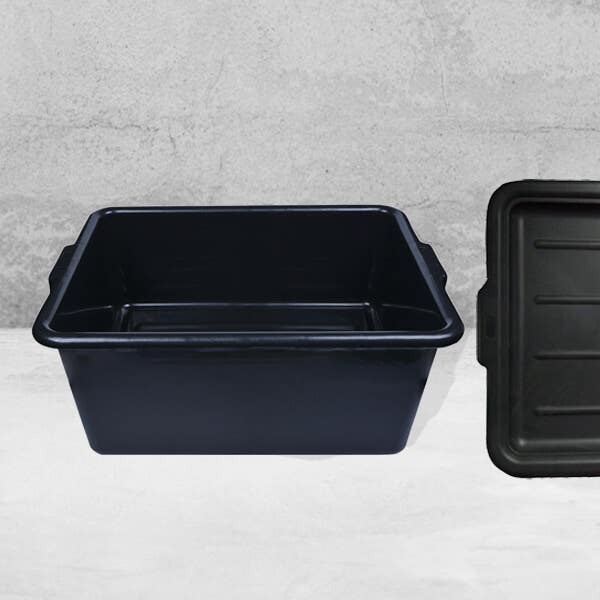 Our commercial bus tubs and organizers create a hassle-free way to efficiently sort dishes and silverware from the front end to the back end of your foodservice establishment. 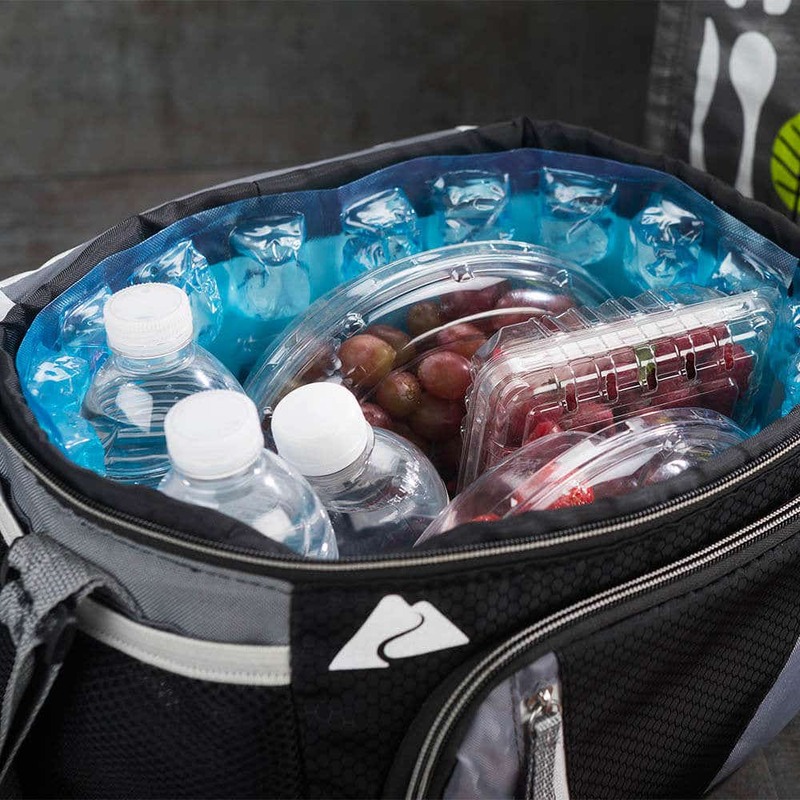 To easily transport perishables to an event, take a look at our selection of reusable ice packs. Their flexible and leakproof design easily wraps around your food products and maintains their freshness. Keep your food products fresh, neat, and ready for transport with our assortment of restaurant storage and transport supplies. If you need to collect dirty dishes in your dining room or pack up food supplies for a catered event, Restaurantware has got you covered.